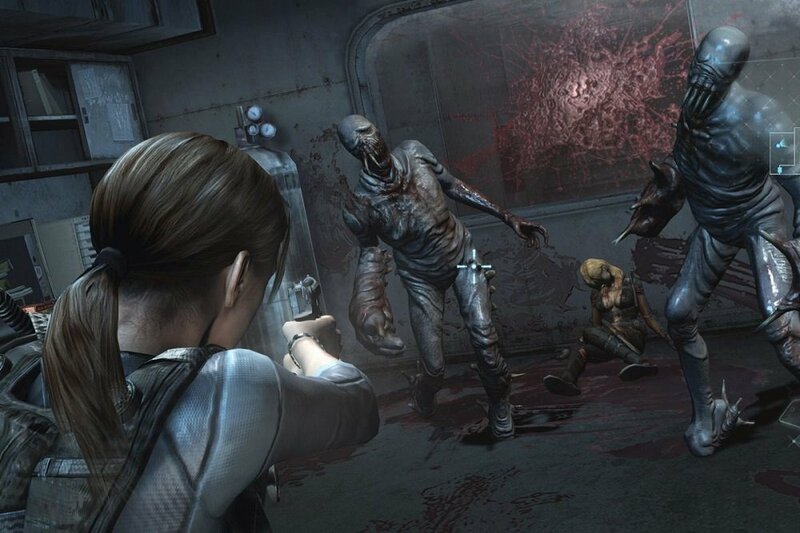 This is a new video from GamingBolt that reviews the video game Resident Evil: Revelations. The game was developed and published by Capcom and is a rerelease of the 3DS game that came out in 2012. The survival horror game was released on August 29, 2017 for PS4 and Xbox One as a high definition version of the original. Check out the video below to find out how it was received.